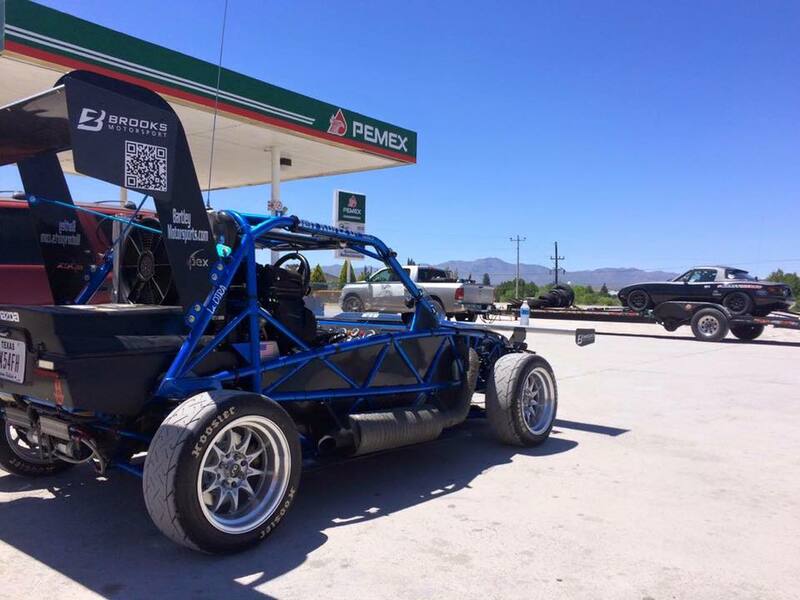 Exomotive - US Manufacturer of Exocars & Kit Cars | It’s time to race! 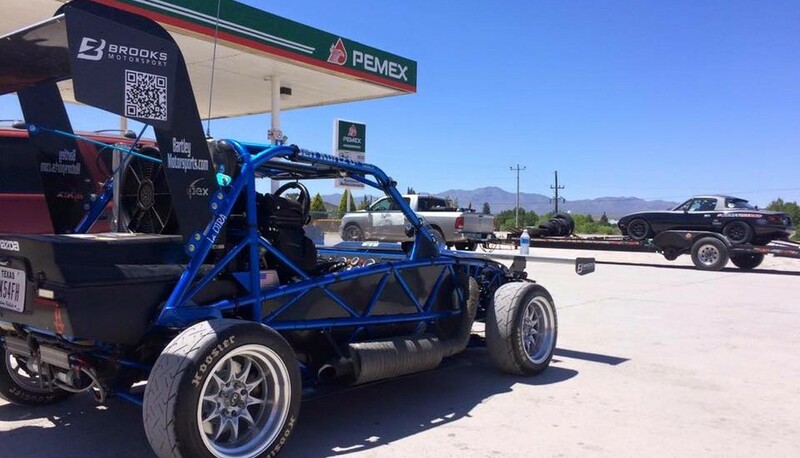 , the 3 day open road race across Mexico. The Exomotive team is wishing your crew the best of luck!